Whenever I see a Europa Mercedes-Benz G-Wagen pop up for sale, I always take time to really check it out. Personally, if you gave me the choice to buy and live with any G-Wagen out there, from military-spec W460s all the way up to W463 G65 AMGs, I’d probably pick a Europa truck. I think they are the perfect compromise between the spartan offerings and the outrageous luxury you can get from a G-Wagen. You get a G that still can be daily driven in total comfort with modern safety but without the crazy options that ultimately you fear of breaking and then driving you nuts. 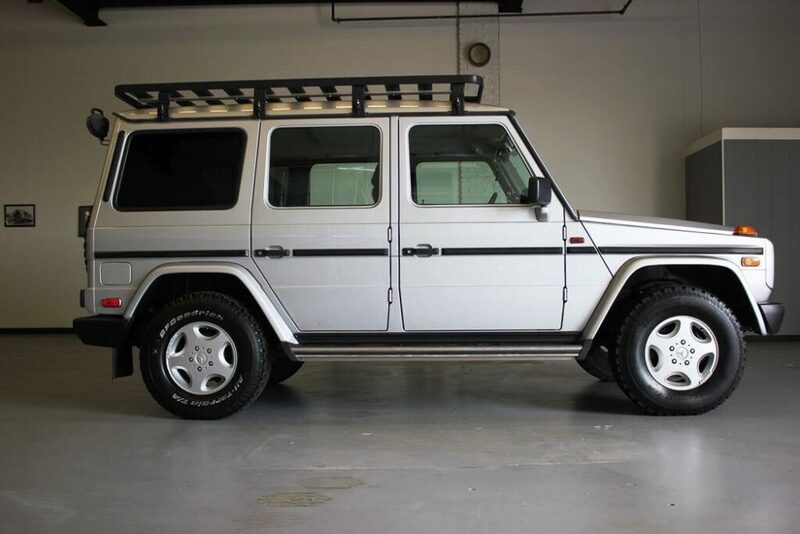 This 1998 G320 up for sale in New Jersey just might be the perfect G-Wagen but fair warning, something this good won’t come cheap.